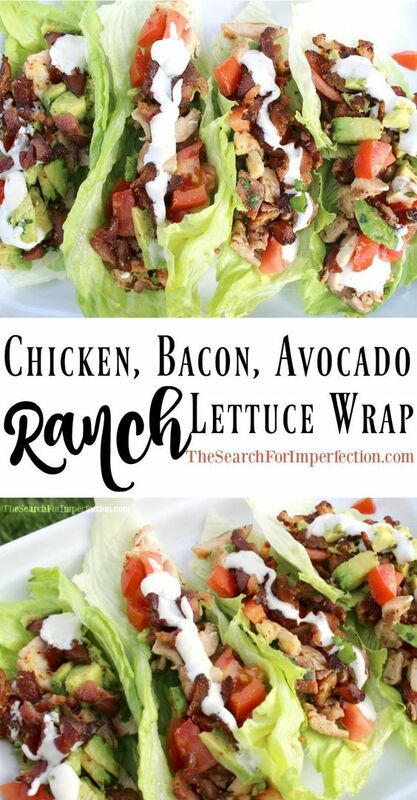 Chicken, Bacon, Avocado Ranch Lettuce Wraps - Healthy Recipes. There’s something simple, flavorful, and fresh about these lettuce wraps. Even though there’s bacon in them, they taste light and fresh. My husband even said he felt like he was eating healthy.